The Tourism Promotions Board (TPB) is certified as ISO 9001:2015 compliant following a thorough two-day audit conducted on 05 and 06 June 2018. The certificate was conferred to the Corporation on 11 July 2018. The Corporation is proud to be an ISO 9001:2008 certified organization, passing its first and second surveillance audit in December 2016 and 2017, respectively, prior to its latest certification. 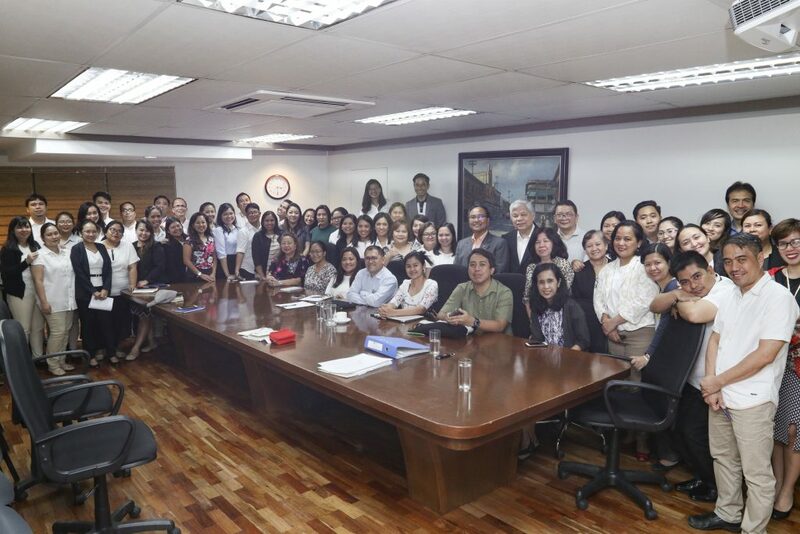 This is the third consistent recognition of TPB’s commitment to institutionalize Quality Management System (QMS) with a scope of service covering the design, development and provision of Philippine tourism marketing and promotion. Both TPB’s ISO accreditation and certification are carried out by Certification International Philippines (CIP). TPB’s ISO 9001:2015 certification affirms the Corporation’s adherence to Executive Order 605, which requires the Institutionalization of Quality Management System in Government. Additionally, this milestone honors the directives of the Governance Commission for Government Owned and Operated Companies and Corporations (GCG) on the same matter. The TPB is the marketing arm of the Department of Tourism (DOT), and is mandated to domestically and internationally promote the Philippines as a world-class tourism destination.